Alan Rickman is dead! I am very upset. Not personally and emotionally, like I will be if Anil Kapoor or Jackie Shroff or Anupum Kehr dies. Or like I was, when Amrish Puri dead (I was in college, and the news spread through the dorms like wildfire). But as a film watcher, I am upset. Because he was really good, and really eclectic, in his film choices. He challenged himself, and worked with interesting people on interesting projects. 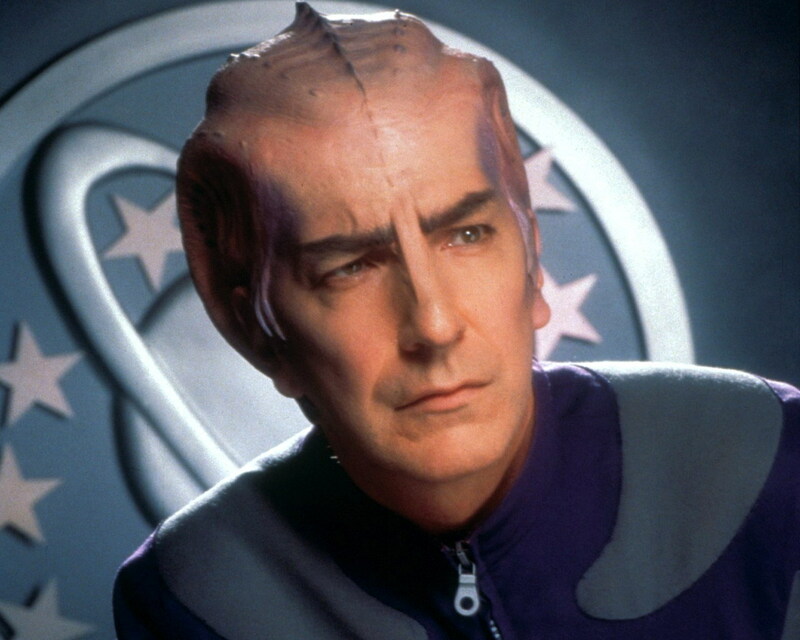 If Alan Rickman was in a film, you know that you could expect a certain level of quality and originality. Have you ever played the degrees game with movie stars? You start with someone like Brad Pitt, and then the other person has to say a title of a movie they were in, like Thelma and Louise, and then you respond with the name of someone else who was in that film, like Geena Davis, and the other person has to say the name of a Geena Davis movie, like Stuart Little, and then you say Hugh Laurie, and they say Sense and Sensibility, and you say Alan Rickman. So, the way my sister and I play it, we give ourselves an extra challenge. We pick a starting point, like Cary Grant, and then try to get to the farthest possible ending point, like Jackie Shroff, in the fewest moves possible. And Alan Rickman is invaluable in this. Cary Grant-Walk Don’t Run-Samantha Egger-The Molly Maguires-Richard Harris-Harry Potter and the Sorcerer’s Stone-Alan Rickman-Truly Madly Deeply-Juliet Stevenson-Bend it Like Beckham-Anupum Kehr-Happy New Year-Jackie Shroff. Done! Notice that Alan Rickman is exactly in the center. He is the meeting point between old Hollywood and new India. He is also the meeting point between British independent film and American action. And children’s fantasy and adult romance. He is the center point at which everything intersects. And the world needs actors like that. So I am sorry we have lost one. And I hope young actors, in India, America, and Britain, are looking at his career, and seeing that they don’t need to limit themselves to one thing or the other, they can find quality where ever it exists and become a part of it. Update: Now it is a day later, and there has been a similar loss in the world of Indian film. An actor who you may never have thought about, but who’s face you know, and who deserves his own tribute. This entry was posted in Uncategorized and tagged Alan Rickman, Filmi News You Can Use, India by mredlich21. Bookmark the permalink. This week I feel like I don’t even want to wake up with the bad news each day. Alan Rickman will forever be Severus Snape to most, but to me, he will always be Colonel Brandon in one of my all time favorite performances in Sense and Sensibility. Absolutely! For me it is Sense and Sensibility, Truly Madly Deeply, and Love Actually. The performances were equally indelible, but I love his character most in Sense and Sensibility. the only one of these I’ve watched is Bottle Shock. Obviously I have a lot of catching up to do! I did love him in Bottle Shock, that was one of those movies where everyone else is generally okay, entertaining, fine, and then Rickman shows up and is just on a whole other level. What I’m saying is, when I rented the DVD, I watched the movie, and then went back and watched just his scenes over and over again, because they were just better! I only watched Die Hard cos he was in it. I didn’t like his character in Sweeney Todd – didn’t like the movie at all really. Also have seen his Rasputin and Perfume: Story of a Murderer. Many years ago he played Obediah Slope in the TV serialisation of Barchester Towers and had a small role in the TV serialisation of Smiley’s People. So far haven’t seen Dark Harbor or that recent one set in the 18th century or CBGB.